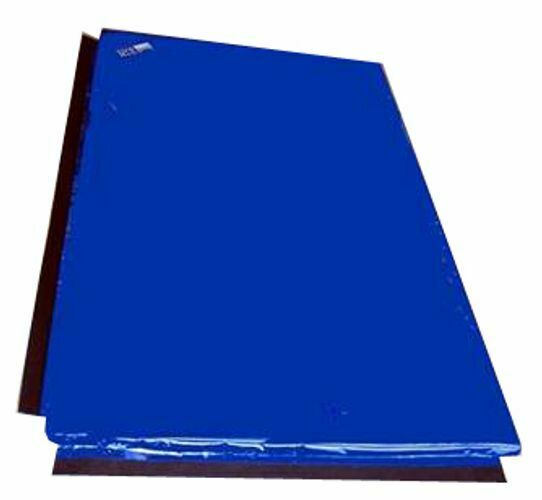 The Morgan Takedown and Landing mats are a 100% Australian made product, meeting the highest standards of safety requirements for the Australian market. These mats are made here in our factory using all locally sourced components, the foam is a closed cell compound with a medium density impact providing a dense enough mat to walk on but soft enough to absorb shoulder throws and body drops. Using an 850D ripstop vinyl, the covering is designed to last for a lifetime, whilst still be soft on nonabrasive on the skin. With air release eyelets to minimise stitching seamstress, and velcro flaps to join this mat to any future mats purchased. 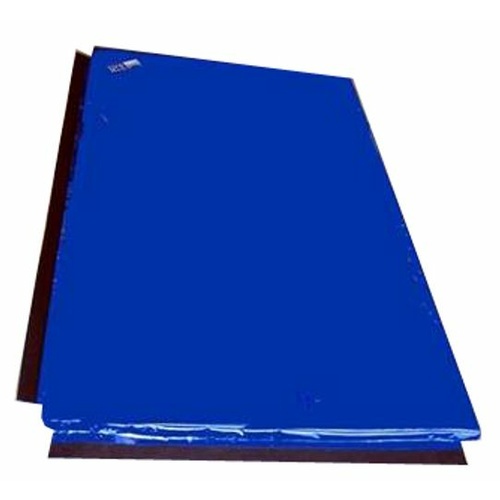 The Morgan takedown mat is an industry-leading performer for martial arts and tactical training requirements.